The sunshine and long days are finally back, and so are some of Kingston’s most anticipated festivals of the year. Soak up that Vitamin D with these seven fests happening all over the city throughout the month. Head over the causeway and celebrate the bicentennial of one of the best preserved communities in the city. With walking tours, wagon rides, and demos of heritage trades like boatbuilding and blacksmithing planned, it’ll be your best chance for taking in life as it actually was in Barriefield in the 19th century. Stop by St. Mark’s Church for an afternoon tea or Farm Girl Food for some gourmet food truck eats. Dance it off or relax to live music throughout the day. Free. If there’s anything better than a beer festival with food trucks, it’s a beer festival with food trucks and a panoramic view of Kingston’s waterfront. So check out Fort Henry first brew-food festival this month. 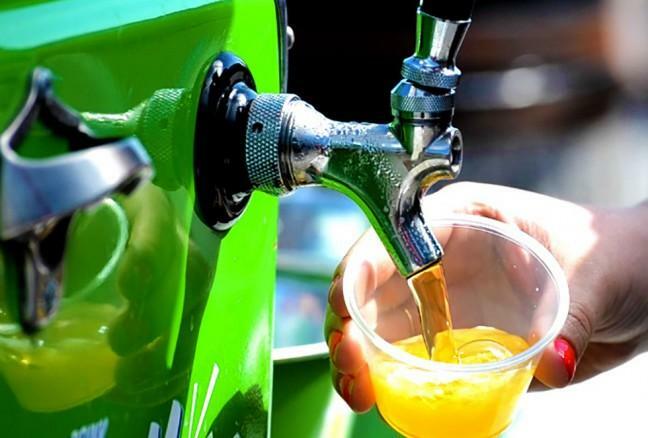 Six to eight craft brewers and five or six food trucks will be there offering fresh suds and some of the tastiest mobile chow in the province. More of a wine fan? Visit Grape Escapes, the festival’s new regional wine tasting centre. (Kids 12 and under: $5; Adults, 13 and over: $10). 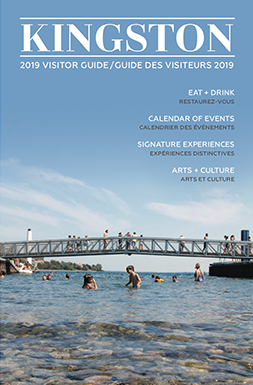 If you get full at Fort Henry, walk it off at First Capital Day in Confederation Park, an annual celebration of Kingston being named the first capital of the united Province of Canada in 1841. There’ll be live music, a First Nations Welcome, spinning and weaving demos, military musters and way more. You can even go on an architectural scavenger hunt and take a horse-drawn wagon ride through old Kings Town. Free. 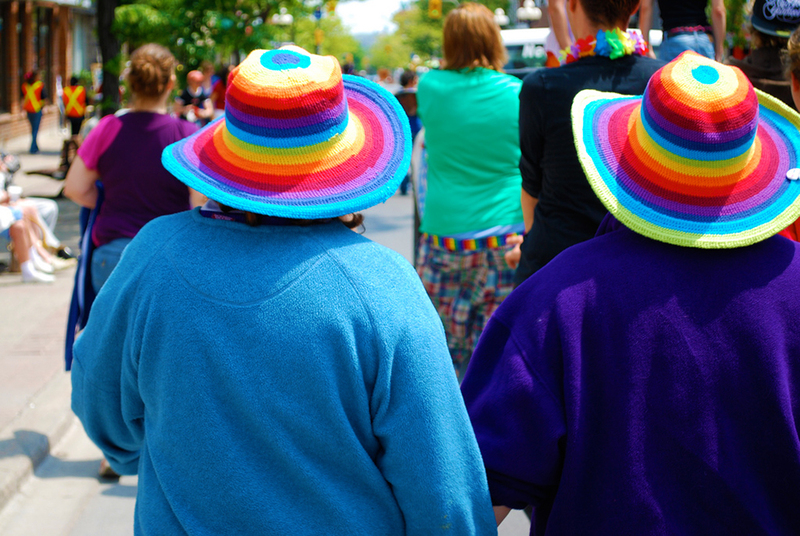 Kingston Pride is in full swing right now with everything from games nights to a comedy night to dances still to come (varying prices). All of the events over the two-week festival are meant to celebrate and give voice to the LGBTTIQQ2SA* community, culminating in one of the most anticipated parades of the year. 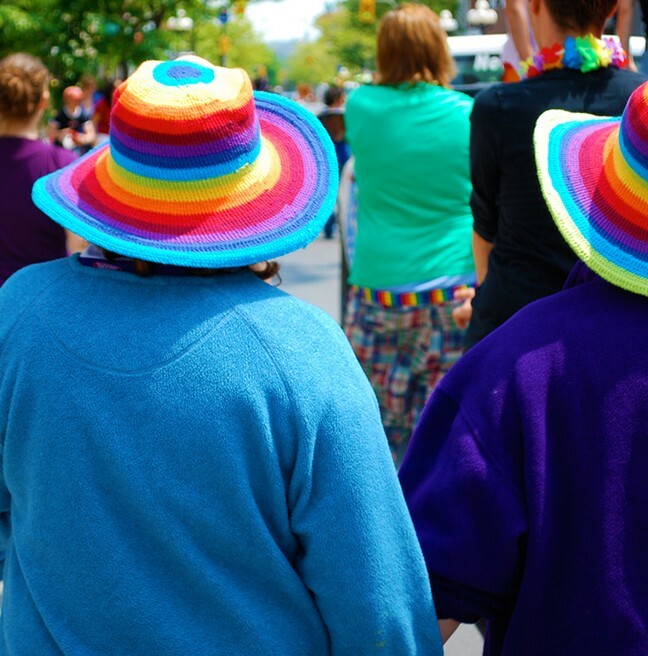 This is the twenty-fifth year Kingston will host a Pride Parade, and you can be sure it will be one to remember. Parade leaves from City Park at 1 pm. Ever walked by a Kingston heritage site and wondered what’s behind the front door? Good news: you can find out at Doors Open Kingston, the annual festival that lets you explore some of the city’s more cherished buildings. Over 30 sites will be open this year, including a few meant to mark the 100th anniversary of the First World War (e.g. a colonial fort used as an internment camp during the war and a cemetery where the mascot of the Prince of Wales’ regiment—a goat named “Nan”—is buried). Free. Don’t let the name fool you. Skeleton Park (aka McBurney Park) isn’t all that scary, especially when it’s filled with the young, old and music from some of Canada’s best. 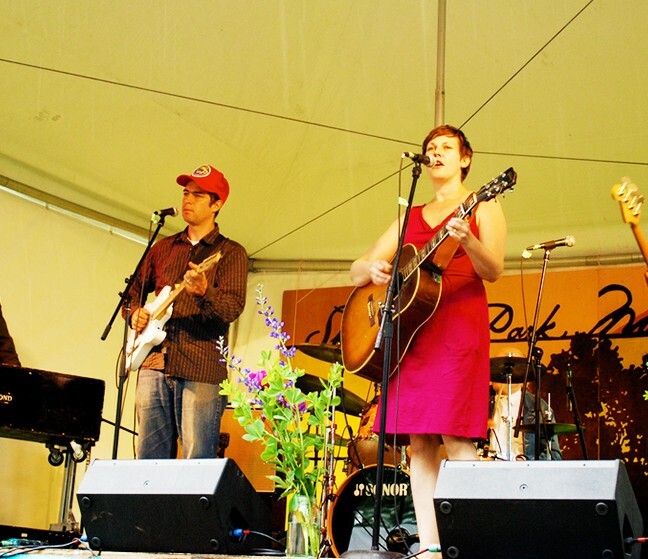 Find out for yourself on Saturday, the 21st, when Jim Bryson, Cold Specks and 16 others will take to the park’s stage from 10 am until dusk (free). 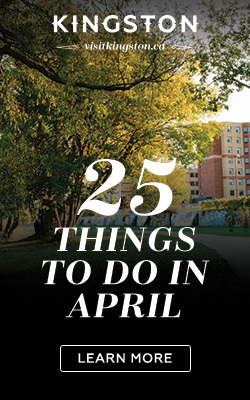 The rest of the week features free jazz concerts in parks, restaurants and The Grand Theatre; a juried art show; the documentary premier of “Till the Cows Come Home”; and way more (varying prices). The city’s largest arts and crafts festival is back for four days this year in City Park. Over 140 potters, woodworkers, jewelers, chefs and almost any other type of artisan you can think of will be there. Plus, there’ll be an art activity centre for the kids, an international food area, live music, dance and circus arts performances. Want to make some art yourself? Grab a paint brush and add a few strokes to the Celebrate Canada Mural Project. Free.